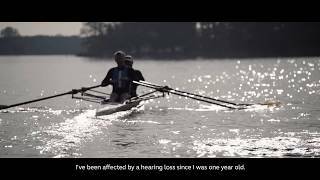 ReSound HearSay gives people who are successfully managing their hearing loss an opportunity to educate and inspire others to seek care. Take a few minutes to share your journey to better hearing. Your story will be posted on ReSoundHearSay.com and shared with others.